Life does not have ‘neutral.’ It drives you to new things every day. Not just to go from point A to point B, but to go to the limit. And take everything along at the same time. 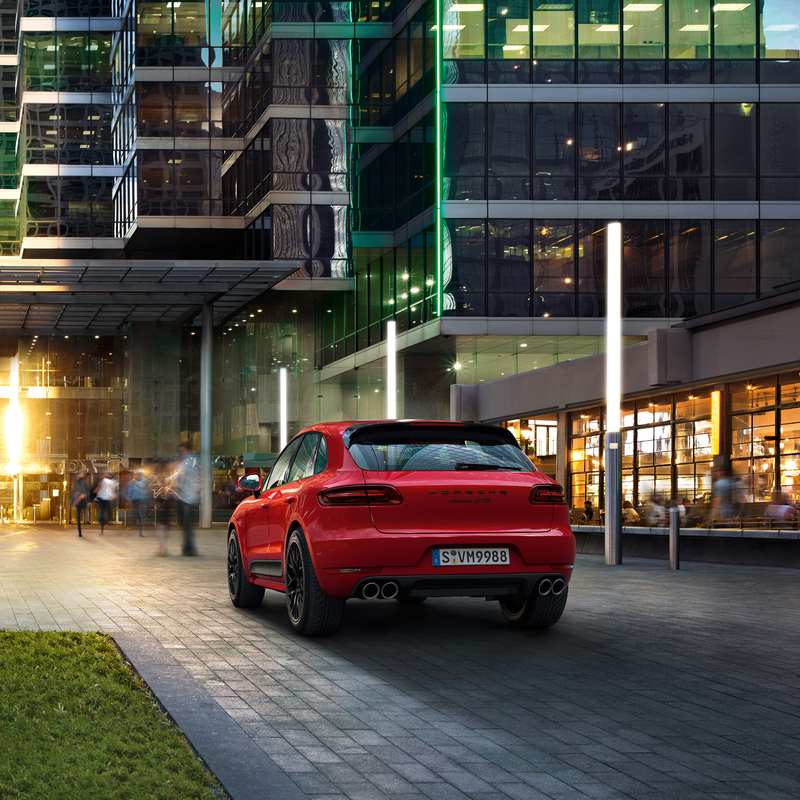 And to deliver a race – with the 24 hours of each new day. 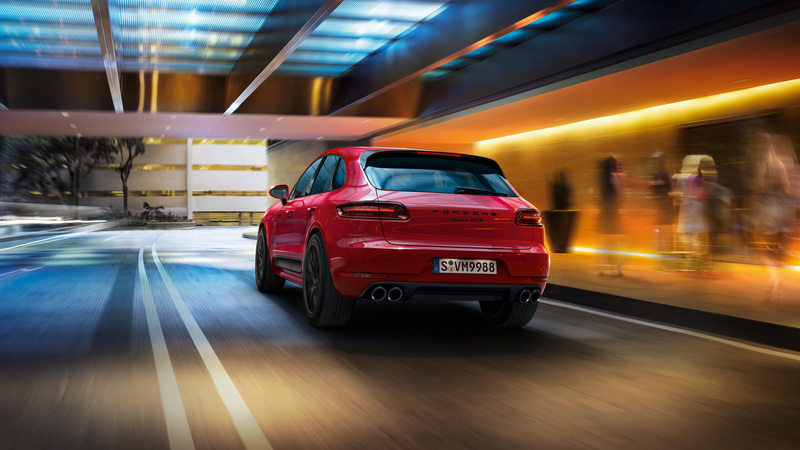 Fits like a glove: the ultra-efficient, 3.0-litre, V6 twin-turbo engine with 265 kW (360 hp) and 500 Nm torque. And the speed? 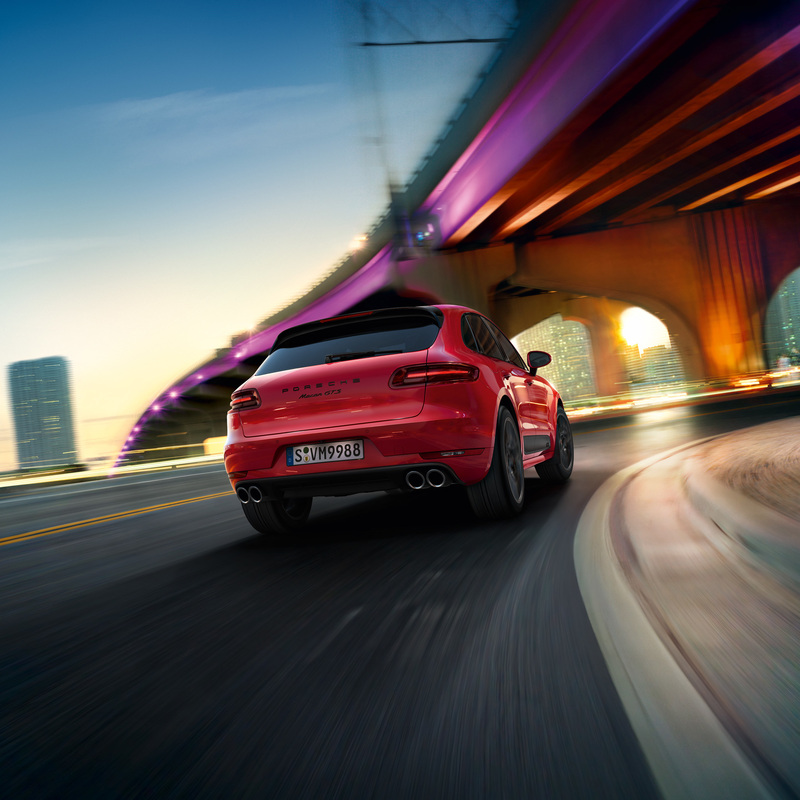 You can see it: from 0 to 100 km/h in just 5.2 s. The top speed of 256 km/h is especially noticeable. 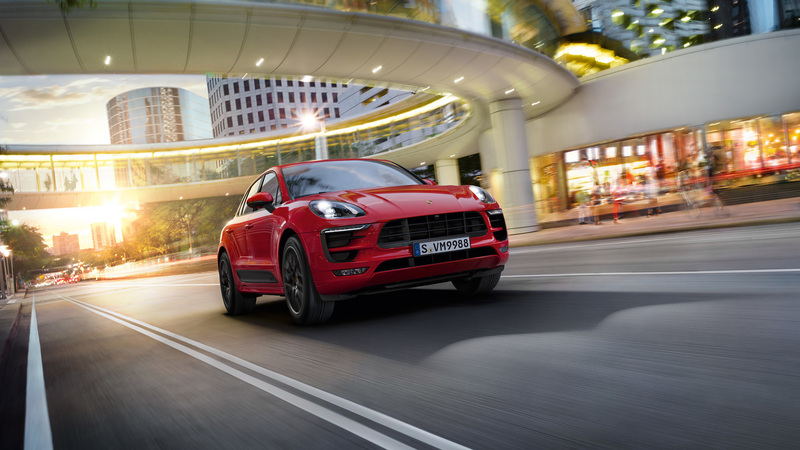 Shifting in the standard 7-speed Porsche Doppelkupplung (PDK) is just as sporty. 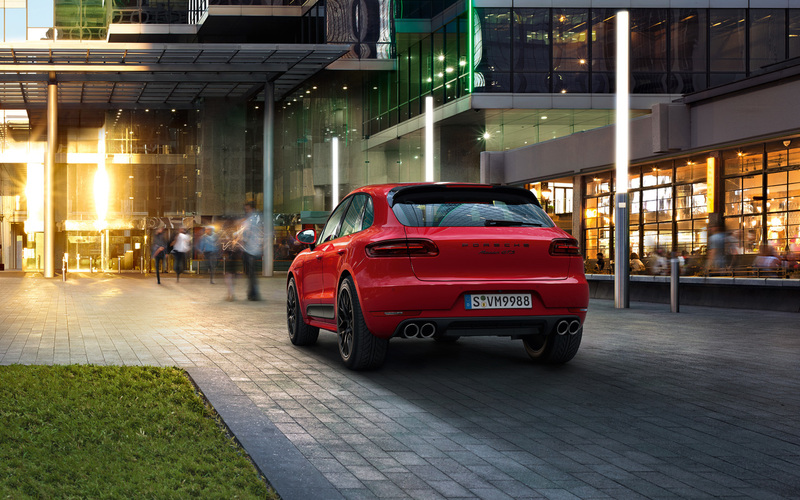 And the sports exhaust system with sports tailpipes provides a sound with extra bite. 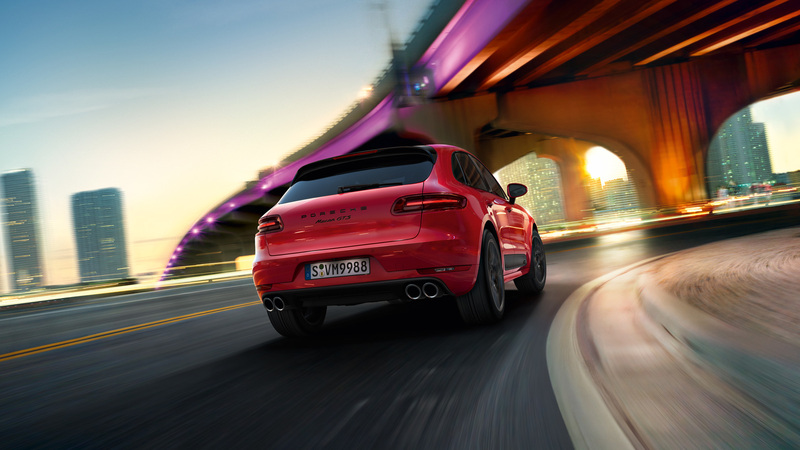 The standard Porsche Active Suspension Management (PASM) is also on board. 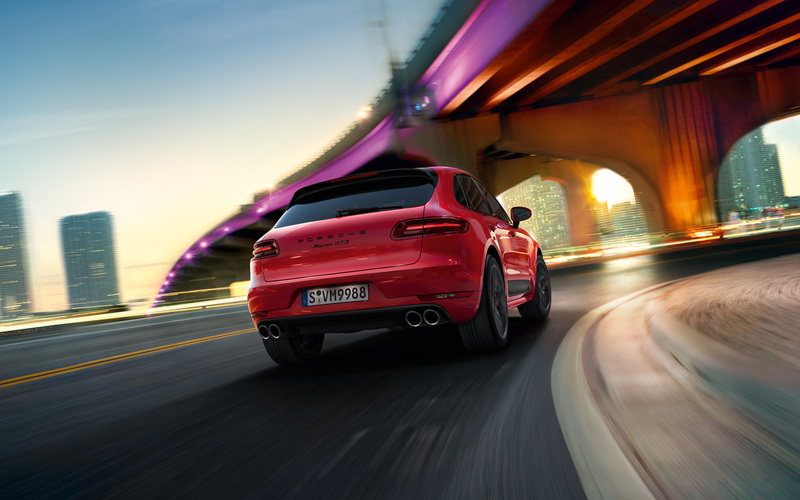 It regulates the damping force depending on the state of the road and style of driving. 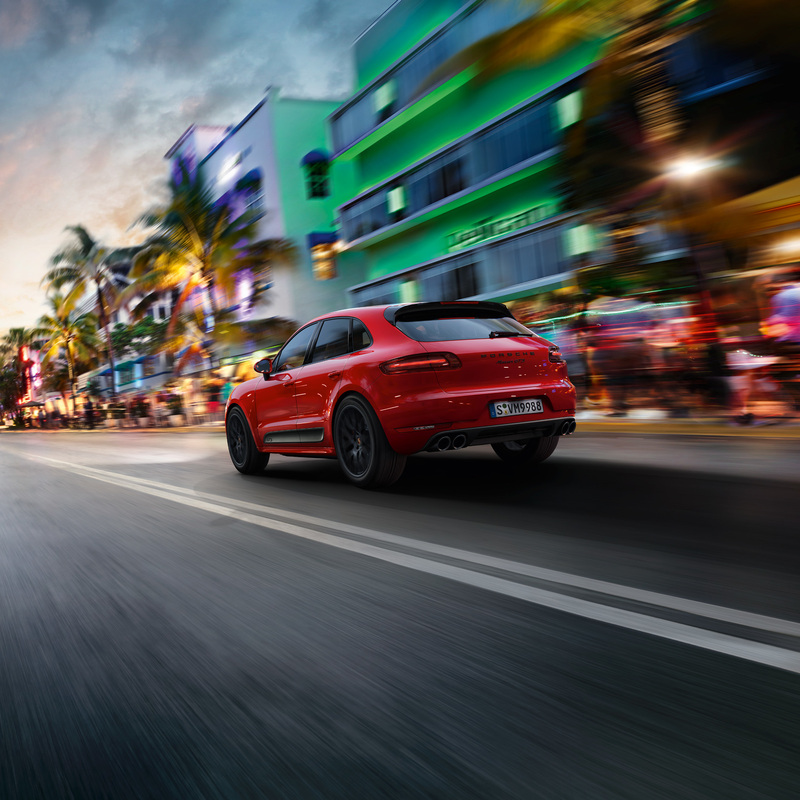 The sports suspension – lowered by 15 mm in comparison with the Macan S – makes close and intensive contact with the road on top of all that. 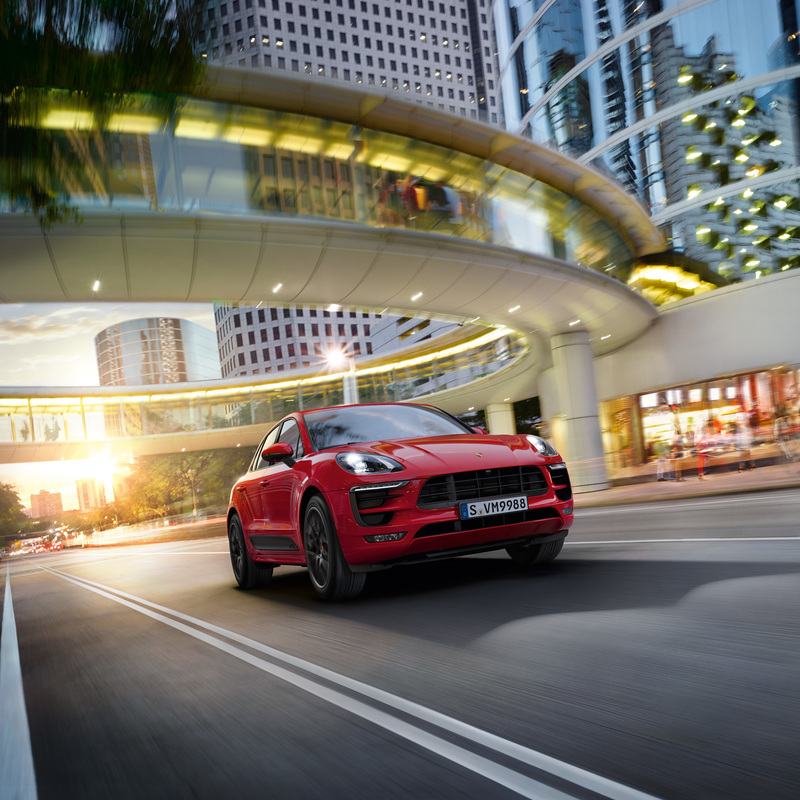 It's just typically Macan GTS. 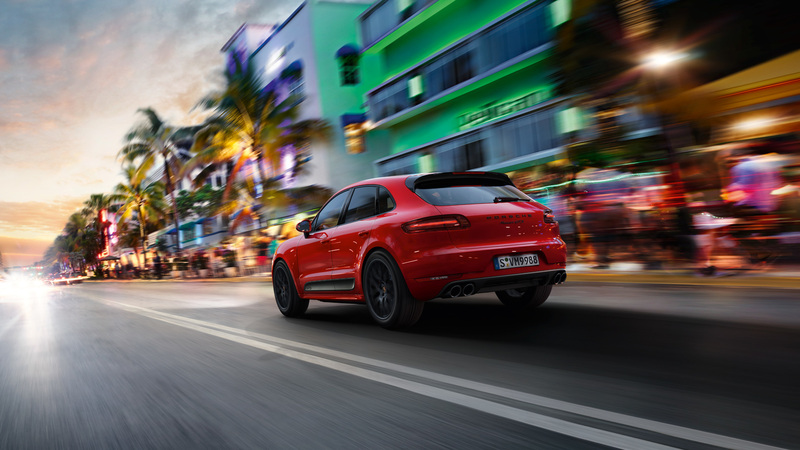 Even lower and more muscular, that is how the Macan GTS with dynamic SportDesign Package presents itself. 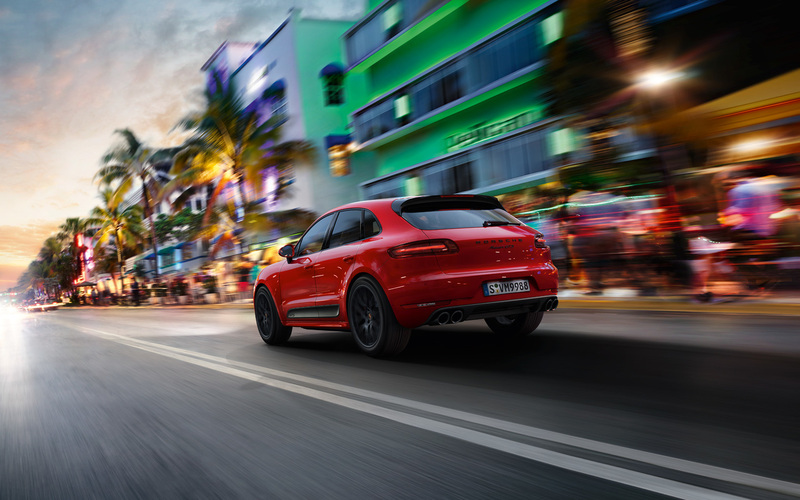 The powerful SportDesign front section with black matte air intake grilles and the door sill guards provide a dynamic appearance, which the sideblades in matte black – exclusively on the Macan GTS – do as well. A genuine top athlete. This is also evident in the 20-inch RS Spyder Design wheels in satin black. 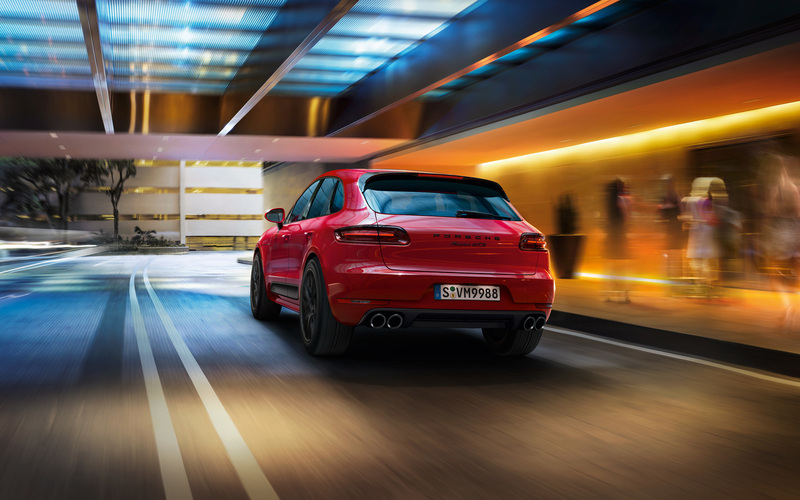 As sporty as they are exclusive, they are just waiting to speed off. 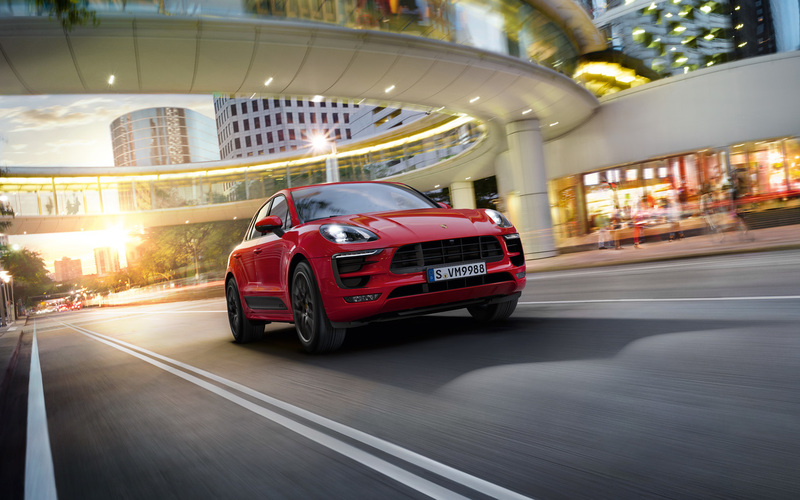 The black Bi-Xenon main headlights, including Porsche Dynamic Light System (PDLS) and the tinted LED taillights mark visual accents. 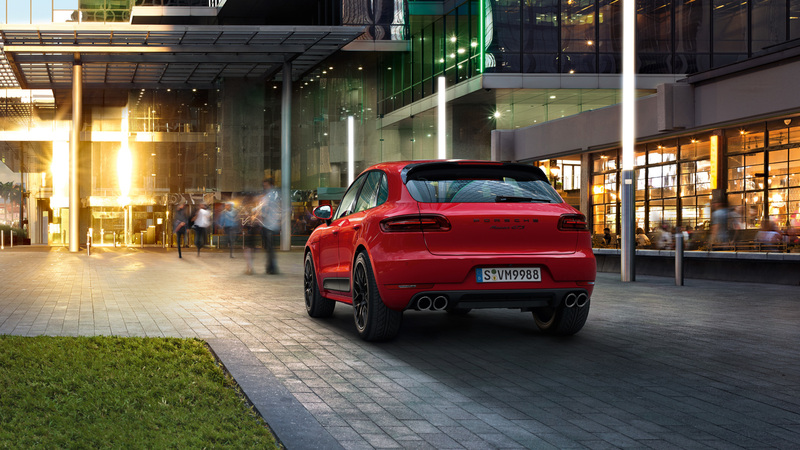 The black GTS lettering on the rear also makes it unmistakeably clear that the Macan GTS makes no compromises. 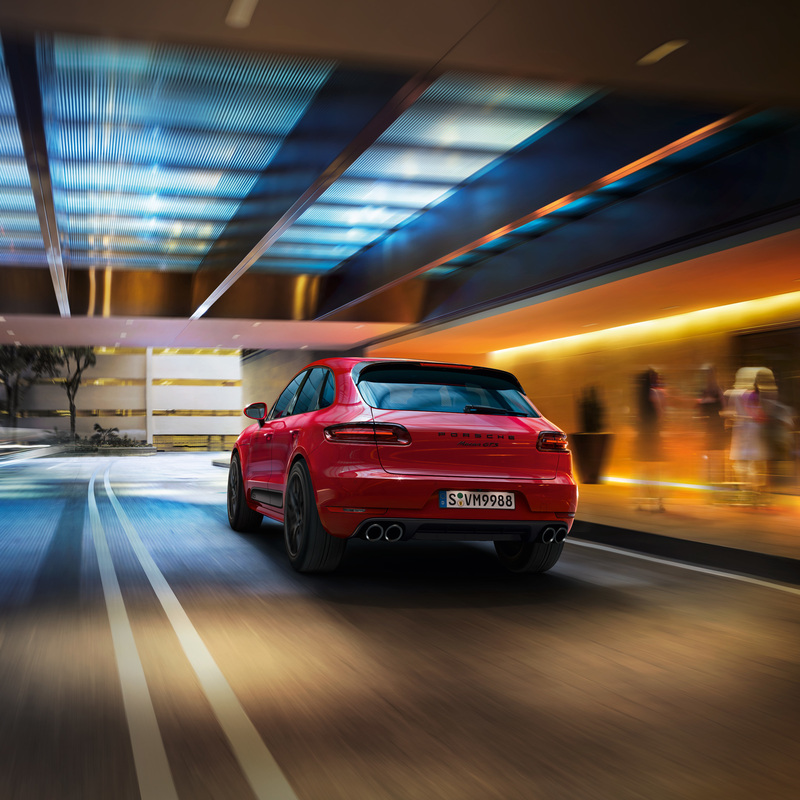 High-quality materials like leather and Alcantara®, as well as Porsche Communication Management (PCM) round off the overall image of a sports car that delivers unadulterated fascination along the whole line. If we had to spell ‘sportiness’ using just three letters, we would always say GTS.